NBA LIVE 19: THE ONE EDITION США/USA PS4 300 250 руб. PLAYERUNKNOWN BATTLEGROUNDS EU (на русском) PS4 840 700 руб. PS4 PLAYERUNKNOWN BATTLEGROUNDS+Battlefield V Deluxe ENG 960 800 руб. PLAYERUNKNOWN BATTLEGROUNDS+Conan Exiles+2 Games EU/RU PS4 1080 900 руб. PUBG+Anthem+FAR CRY 5+Strange Brigade+God of War+TOP USA PS4 1080 900 руб. PLAYERUNKNOWN BATTLEGROUNDS+FIFA 19 EU PS4 1200 1000 руб. PS4 PLAYERUNKNOWN BATTLEGROUNDS+FIFA 19+2 Games EU/RU 1200 1000 руб. PLAYERUNKNOWN'S BATTLEGROUNDS (PUBG) PS4 USA500 руб. PLAYERUNKNOWN'S BATTLEGROUNDS (PS4) USA500 руб. 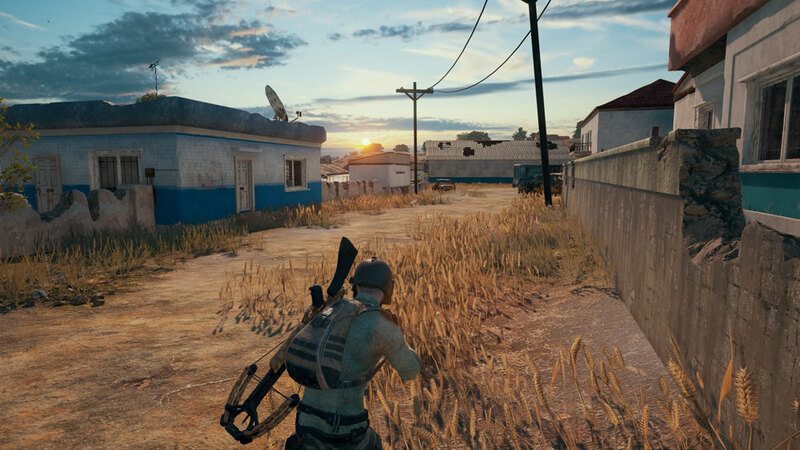 PLAYERUNKNOWN'S BATTLEGROUNDS (PS4) BRASIL|ENG500 руб. PLAYERUNKNOWN'S BATTLEGROUNDS - Survivor's Edition PS4 USA500 руб. PLAYERUNKNOWN'S BATTLEGROUNDS ( EU/RUS/PS4 )500 руб. PlayerUnknown's Battlegrounds PS4 EUR/RUS500 руб. 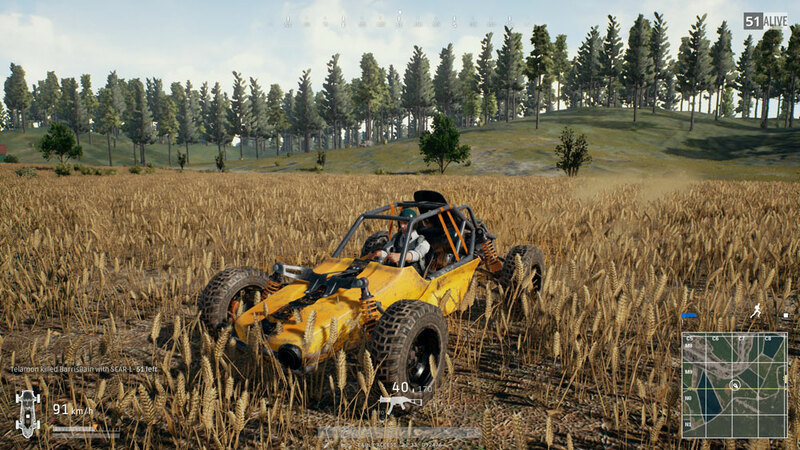 PlayerUnknown's Battlegrounds [RUBG] ( EU/ENG/PS4 )500 руб. PlayerUnknown's Battlegrounds PS4 USA500 руб. PLAYERUNKNOWN'S BATTLEGROUNDS ( Eu/ENG/Ps4 )500 руб. (Saudi Arabia)PLAYERUNKNOWN'S BATTLEGROUNDS PS4500 руб. PLAYERUNKNOWN'S BATTLEGROUNDS PS4 ENG500 руб. PUBG + For Honor + Battlefield 1 Revolution PS4 USA600 руб. PLAYERUNKNOWN'S BATTLEGROUNDS+Black Ops 4+Fallout 76(PS4)USA600 руб. PLAYERUNKNOWN'S BATTLEGROUNDS+Monster Hunter (PS4) USA600 руб. PUBG + South Park: The Fractured but Whole Gold PS4 USA600 руб. PLAYERUNKNOWN'S BATTLEGROUNDS+Mortal Kombat X (PS4) EN|RU600 руб. PLAYERUNKNOWN'S BATTLEGROUNDS + Uncharted PS4 ENG600 руб. 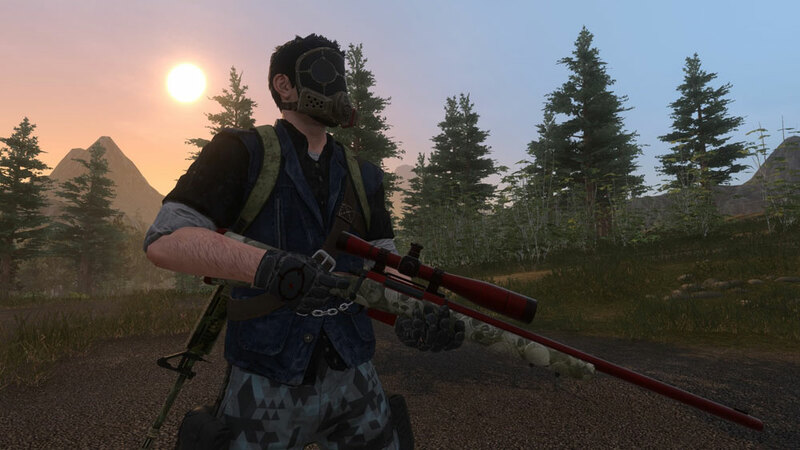 PS4 PLAYERUNKNOWN'S BATTLEGROUNDS (ENG)600 руб. PLAYERUNKNOWN'S BATTLEGROUNDS PS4 ENG + ГАРАНТИЯ 600 руб. PLAYERUNKNOWN'S BATTLEGROUNDS+COD Black Ops 4 (PS4) USA600 руб. PlayerUnknown's Battlegrounds + 3GAMES PS4 USA600 руб. PlayerUnknown's Battlegrounds + FIFA 18 + 2GAMES PS4 EUR/RUS600 руб. PUBG+ NBA LIVE 19: THE ONE EDITION+ Killzone PS4 USA600 руб. PUBG + Kingdom Come: Deliverance PS4 USA600 руб. PUBG + Battlefield 1 + STAR WARS Battlefront II PS4 USA600 руб. PLAYERUNKNOWN'S BATTLEGROUNDS+COD Ops III+The Forest PS4/EUR600 руб. PLAYERUNKNOWN'S BATTLEGROUNDS + A Way Out PS4 USA600 руб. PLAYERUNKNOWN'S BATTLEGROUNDS PS4 [РУССКИЙ ЯЗЫК]700 руб. PLAYERUNKNOWN'S BATTLEGROUNDS (PS4) EU|RU700 руб. PLAYERUNKNOWN'S BATTLEGROUNDS (PS4) НА РУССКОМ ЯЗЫКЕ700 руб. PLAYERUNKNOWN'S BATTLEGROUNDS PS4 РОССИЯ700 руб. PLAYERUNKNOWN'S BATTLEGROUNDS (PUBG) PS4 EUR/ RUS700 руб. PLAYERUNKNOWN'S BATTLEGROUNDS (PUBG) PS4 RUS700 руб. PLAYERUNKNOWN’S BATTLEGROUNDS: Издание Мародера PS4 Россия700 руб. Battlefield V+PUBG+Fallout 76(USA) PS4800 руб. Far Cry® New Dawn+PLAYERUNKNOWN'S BATTLEGROUNDS (PS4) USA800 руб. Far Cry 5+RDR2+PUBG+NFS 2015(USA) PS4800 руб. Battlefield V + PUBG + God of War + FIFA 18 PS4 ENG800 руб. PLAYERUNKNOWN'S BATTLEGROUNDS + Mass Effect PS4 USA800 руб. PS4 PUBG, Battlefield V Deluxe, Black Ops 4 (USA)800 руб. PS4 PlayerUnknown's Battlegrounds (PUBG) (РУ)800 руб. 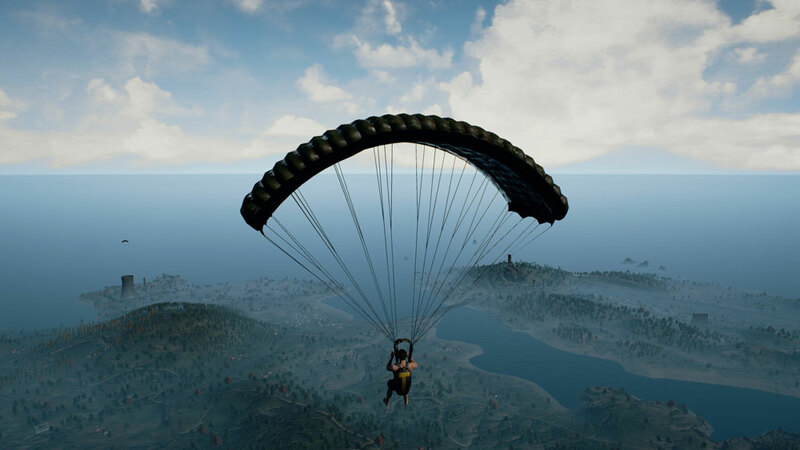 PS4 PLAYERUNKNOWN'S BATTLEGROUNDS (PUBG)800 руб. PLAYERUNKNOWN'S BATTLEGROUNDS |USA| PS4800 руб. PLAYERUNKNOWN'S BATTLEGROUNDS (ENG) PS4800 руб. PLAYERUNKNOWN'S BATTLEGROUNDS (USA) PS4800 руб. PLAYERUNKNOWN'S BATTLEGROUNDS - Looter's Edition PS4 RUS800 руб. Anthem + PLAYERUNKNOWN'S BATTLEGROUNDS PS4 USA800 руб. 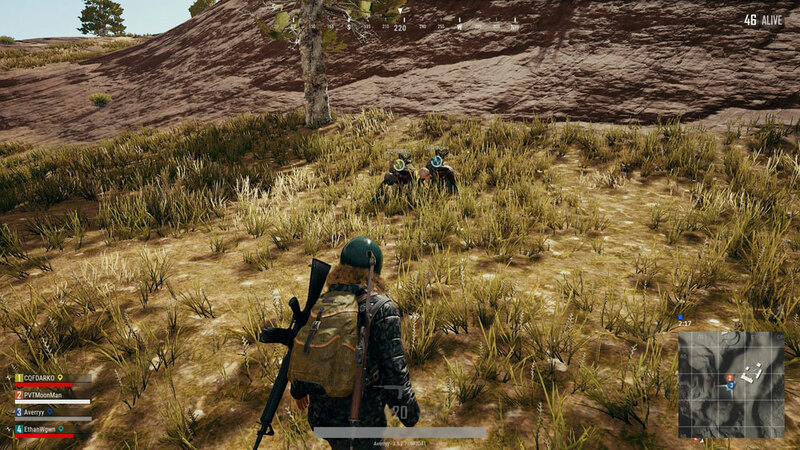 Ride 2 + PUBG PS4 USA800 руб. Hunter: Call of the Wild+PUBG+The Crew 2+Far Cry 5(USA)PS4800 руб. Battlefield V + PUBG + Black Ops 4 + Far Cry 5 + GT PS4 ENG900 руб. Assassin's Creed Odyssey + PUBG PS4 EUR/ RUS900 руб. PUBG + Call of Duty: Black Ops 4 PS4 EUR/ RUS900 руб. PUBG + The Witcher 3: Wild Hunt PS4 RUS900 руб. God of War + PUBG + Bully PS4 USA900 руб. TEKKEN 7 Deluxe Edition +PUBG+Black Ops 4+3GAMES PS4 EUR/RUS999 руб. PUBG+FINAL FANTASY IX+Yakuza Kiwami+1GAME PS4 USA1000 руб. PLAYERUNKNOWN'S BATTLEGROUNDS + THE CREW 2 PS4 RUS1000 руб. PLAYERUNKNOWN'S BATTLEGROUNDS + Outlast 2 + Unravel PS4 USA1000 руб. FIFA 19 + PLAYERUNKNOWN'S BATTLEGROUNDS PS4 EUR1000 руб. Redemption 2+ HITMAN 2+ PUBG+ LEGO+ Battlefield 1 PS4 USA1000 руб. Redemption 2 + PUBG + EA SPORTS NHL 19 PS4 USA1000 руб. RDR 2+PLAYERUNKNOWN'S BATTLEGROUNDS+Spyro (PS4) USA1000 руб. FIFA 19 + PLAYERUNKNOWN'S BATTLEGROUNDS PS4 ENG1000 руб. PS4 Anthem, PUBG, RDR 2 UL, Black Ops 4 +4 top US1000 руб. FIFA 19(ENG)+PUBG+UNCH Nathan Drake (EU) PS41000 руб. FIFA 19+PUBG+OPS 4(USA) PS41000 руб. PLAYERUNKNOWN'S BATTLEGROUNDS + 3 GAMES |USA| PS41004 руб. Assassin's Creed® Odyssey Gold Edition+TOP GAMES PS4(USA)1050 руб. PLAYERUNKNOWN'S BATTLEGROUNDS |RUS| PS41100 руб. AC Odyssey+RDR2+FIFA 19+MK XL+PUBG PS4(RU|ENG)1200 руб. FIFA 19 + PUBG + Sonic Forces + Cars 3 + PES 18 PS4 EUR/RUS1200 руб. PLAYERUNKNOWN'S BATTLEGROUNDS+FIFA 19 (EUR/RUS) PS41200 руб. PUBG(RUS)+Black Ops 4+Far Cry 5+3GAMES PS4 EUR1250 руб. Человек-Паук+PUBG+BF 1+NFS Payback+RDR 2(PS4/RUS)1299 руб. PS4 Devil May Cry 5, PUBG, Andromeda (USA)1400 руб. Red Dead Redemption 2+Ведьмак 3+Fallout 4+PUBG(PS4/RUS)1499 руб. Anthem + RDR 2 + PUBG + Far Cry 5 + A Way Out PS4 RUS/ENG1599 руб. PLAYERUNKNOWN'S BATTLEGROUNDS+Black Ops 4+5GAME PS4 EUR1800 руб. PlayerUnknown's Battlegrounds + PS Plus PS4 USA500 руб. PlayerUnknown's Battlegrounds (PS4/RUS) Аренда 7 суток200 руб.